With Chinese and US traders on a break, the iron ore market took a breather on Monday after wild price swings saw the steelmaking raw material fall to a more than seven-month low on Friday. The Northern China import price of 62% Fe content ore is down 15% for in May trading at $57.80 per dry metric tonne, the lowest since mid-October according to data supplied by The Steel Index. Benchmark prices are down a whopping 37% from their February highs when ore came to within shouting distance of triple digits. 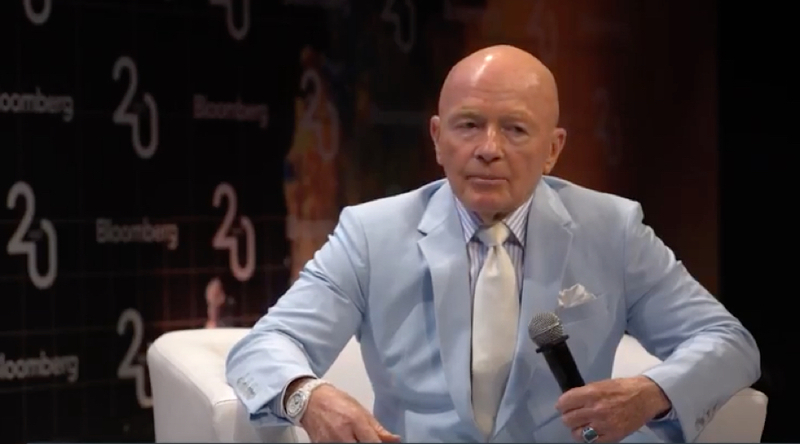 Bloomberg quotes closely followed emerging markets investor Mark Mobius as saying volatile iron ore prices and the fundamentals of the industry have to be looked at separately.